This entry was posted in Children's Literature, Teaching and tagged #kmcte348, #kmcte402, findiing books, pd, reading rut, titletalk, twitter by childrenslitcrossroads. Bookmark the permalink. I also love #titletalk so much! It’s the highlight of my PD each month! 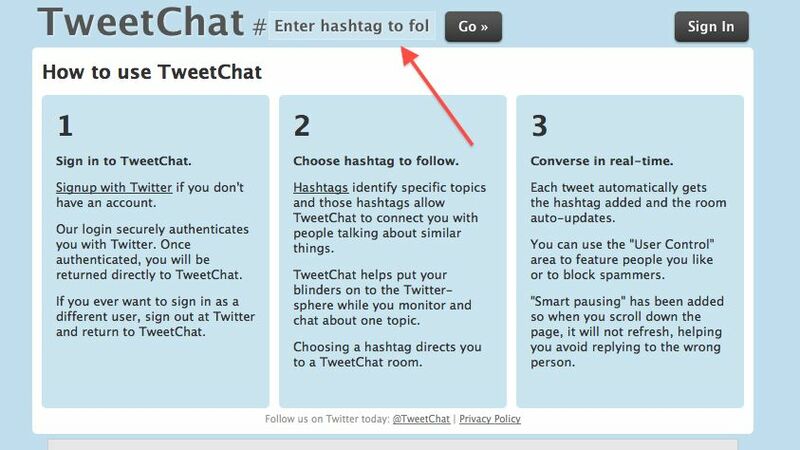 Your post is very helpful for those new to Twitter…I’ll be sharing it with my grad students and fellow teachers. Thanks! Thanks so much Susan! I’m encorporating asking my preservice teachers to join in on the next one – it is such an amazing hour to get insight, suggestions and (of course) titles from other teachers. Hope it is helpful for your students & fellow teachers!